September 2013 - The time has come. 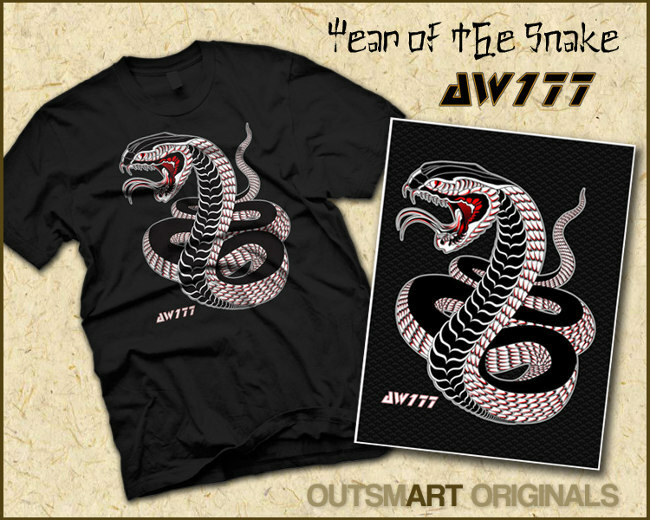 Evolution takes its next step and introduces us to Machine Type AW177-OO1 - the latest design creation from Allen Wen (creator of the sold out Year of the Snake t-shirt design). 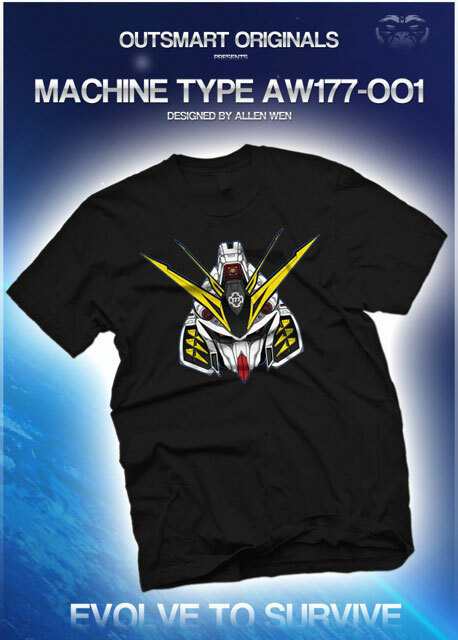 Highly advanced and made for high performance and long lasting battle, the Machine Type AW177-OO1 is meticulous in its design. Detailed beyond belief, this machine is ready for any challenge. 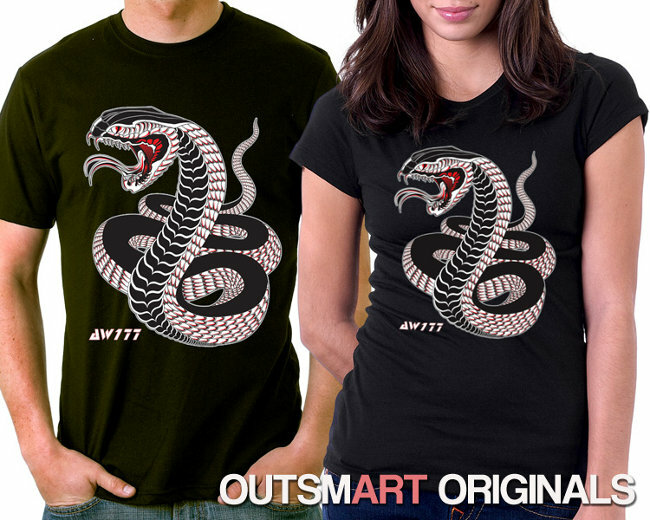 Screen printed on ultra cotton t-shirts for the classic t-shirt fit and feel and long lasting durability. For both men and women, this tee is not to be missed.